This episode we tackle 1969's A BOY NAMED CHARLIE BROWN, Charlie Brown & the Peanuts gang's first animated feature, in which Charlie Brown is humiliated on a big screen several times over. 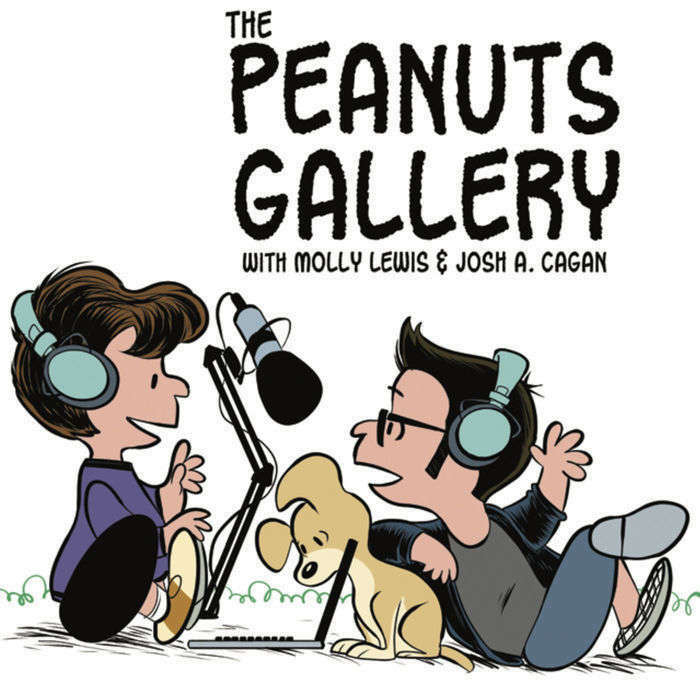 Special guest Allie Goertz brings with her a wealth of knowledge of sad cartoon characters, to help us round out the 1960s season of The Peanuts Gallery. 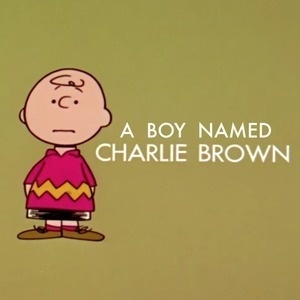 A Boy Named Charlie Brown is available for your viewing pleasure on YouTube. singing your own lyrics to the Joe Cool song. Our guest Allie Goertz is a musician and comedian, who specializes in sweet & sad songs about TV shows. Her latest release is a concept album about Rick & Morty called Sad Dance Songs. As mentioned in this episode, here is Sarah Shay's recipe for the #DogRoy: Vodka, St. Germaine, root beer, lemon, on ice served in a glass mug. Got a suggestion for a better name for the Jew's Harp / Austin Powers' Harp? Also tweet them at us at @PeanutsPodcast – On Josh's birthday (11/13/16) he will choose a winner! Thank you for listening & tweeting at this pair of blockheads! We really appreciate it.